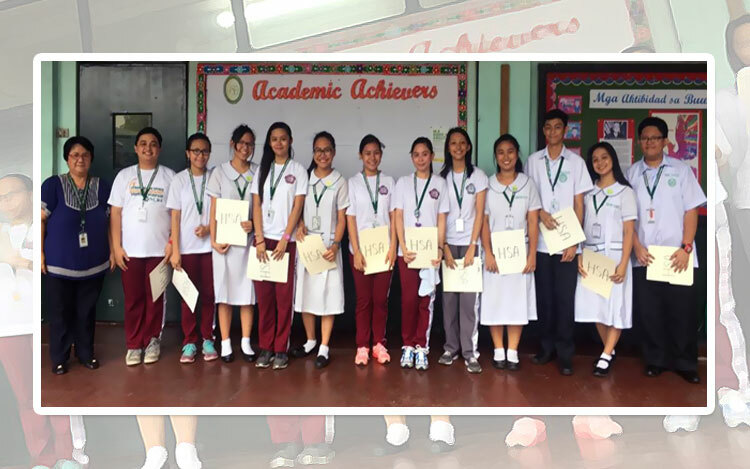 Last August 11, 2017, the new set of HSA officers that were elected last March 17, 2017 had now been duly inducted by NCBA’s Academic Coordinator. The induction of officers started at 2:00 in the afternoon, and the entire High School body witnessed the event. 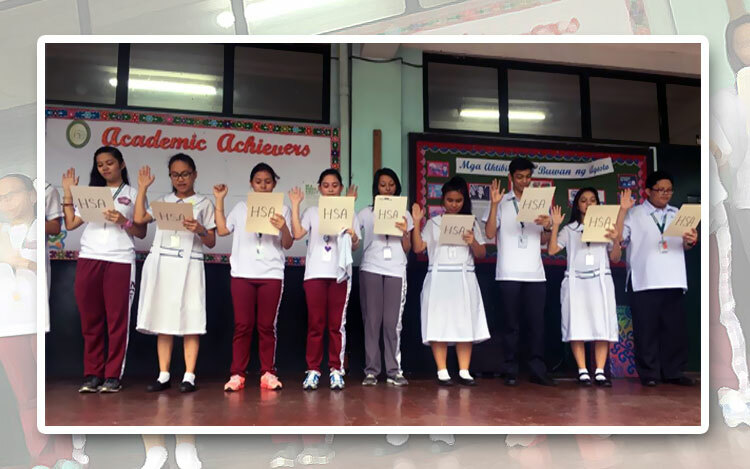 The new set of officers headed by the new HSA President had sworn in the name of our Lord to uphold the ideas and by-laws of the organization, and to help attain HSA goals and objectives. After the induction of HSA officers, we organized a mock club shopping event so that every club may have their pictorial as a whole. After the mock club shopping, we had a flag retreat. All in all, the whole program ended at 2:30 and the students were dismissed by their advisers. I believe that the attainment of HSA goals and objectives would only be achieved with the full coordination of the students, the HSA officers, the faculty, and the Principal, and we have also promised that the activities we will be proposing will be beneficial to our 50 – year old Educational Institution.